The new GoPro Hero 5 doesn't need a water proof case but a bulky case is required to attached it to a tripod. 3D Print this slim design to proctect the edges and screen while adding a tripod mount without sacrificing size. While the body looks like it's rubber, it's actually hard plastic. The bumper case protects the edges and the screen on the back while still allowing you to access the HDMI and USB ports. Perfect for timelapses! 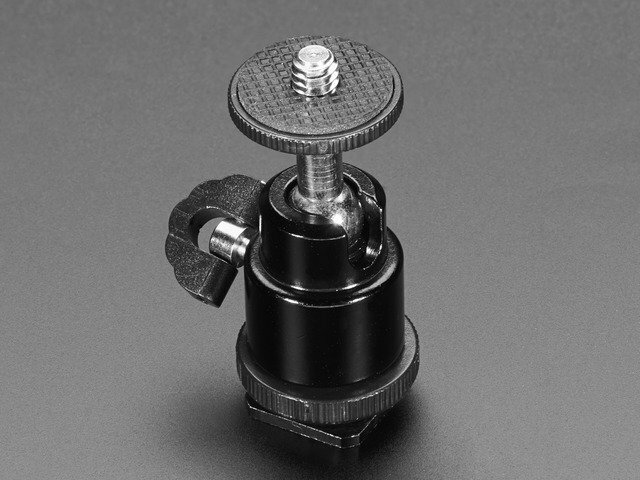 The standard 3/4" to 1/4" mount allows it to connect to tripods and the mini ball head lets you adjust the camera to any angle. 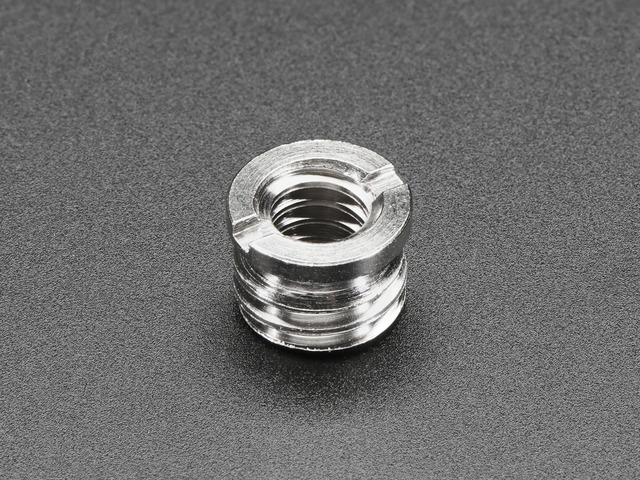 This 3d printed design is opimized for flexible filaments like NinjaFlex. 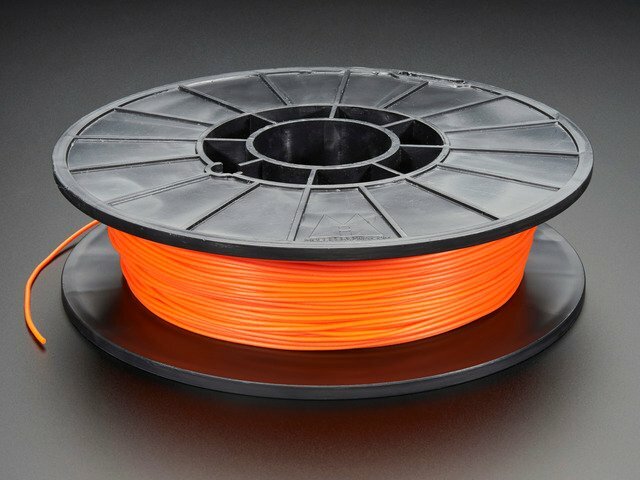 We have many colors for this material, but orange looks good and stands out if you need to easily located the camera. This guide was first published on Dec 28, 2016. It was last updated on Dec 28, 2016. This page (Overview) was last updated on Apr 20, 2019.